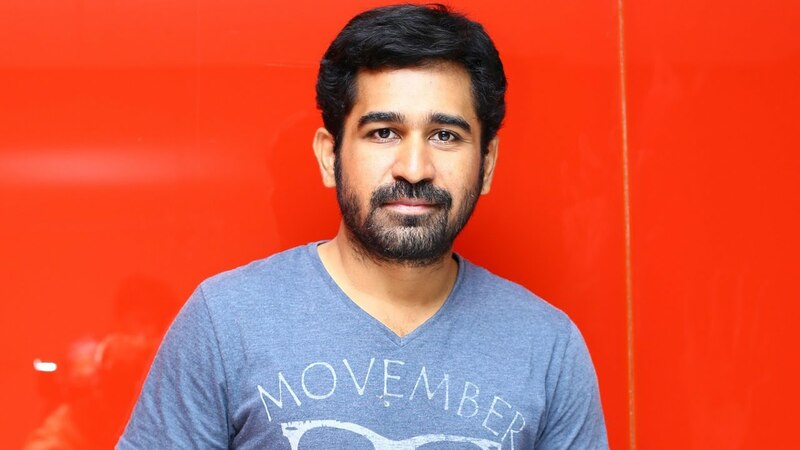 Vijay Antony is an Indian Music Composer, playback singer, and actor. He debuted as an actor in the Tamil movie Naan making him as the first music director to venture out as an actor. Manidhargal Uruvathil Mirugamgal Nee Kaanuvaai.